Gov. 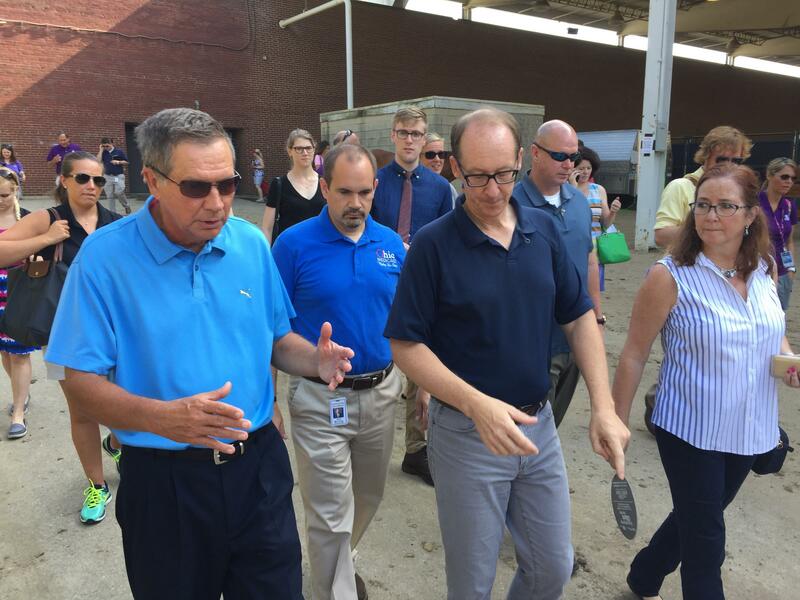 John Kasich (on left) walks with Office of Health Transformation Director Greg Moody and now-Ohio Medicaid Director Barbara Sears in July 2016. 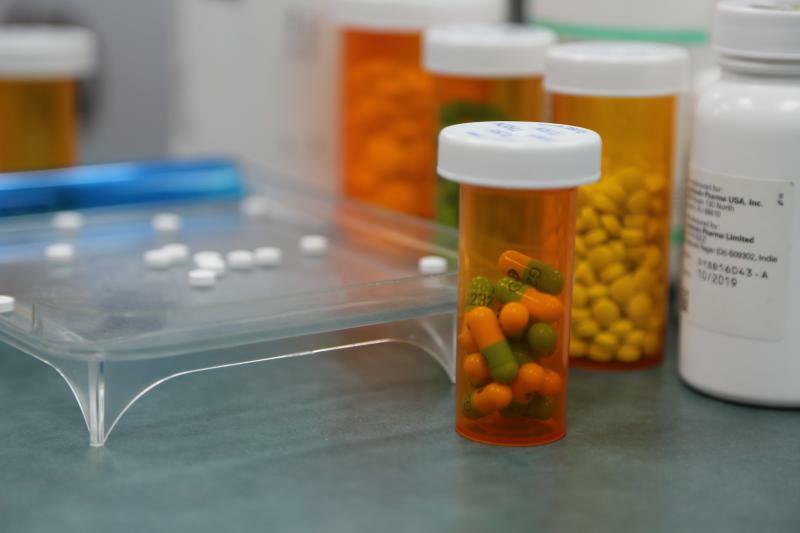 A new audit commissioned by Ohio’s Medicaid program shows that there’s a nearly 9 percent differential between what the state pays the two companies managing Medicaid pharmacy benefits and what those companies pay pharmacies for those drugs. The head of the office that manages Medicaid isn’t ready to say whether that’s appropriate or a rip-off. Office of Health Transformation director Greg Moody said the $225 million dollar differential sounds like a lot, but that it would cost the state a lot to do what the PBMs do. So he can’t yet say whether that spread is too big or too small. “The PBM is going to have to demonstrate to us the value that it’s providing at that price. We welcome information from the pharmacies that challenges that number and says it’s too high,” Moody said. 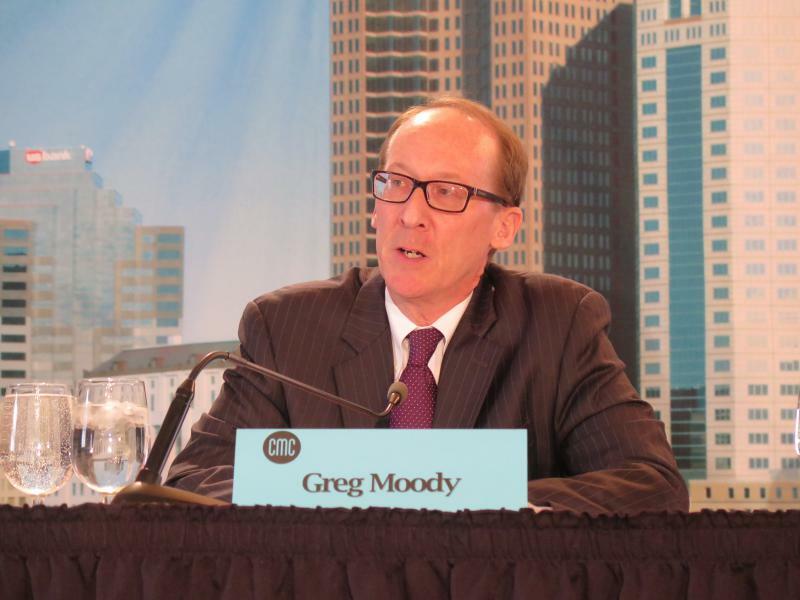 Moody says he was pleased the audit showed the PBM CVS Caremark paid independent pharmacies more than its own. Moody also says this audit is the first time a state has been able to shine a light on pricing like this, because he says drug companies go to what he calls extreme lengths to keep prices secret. Ohioans who go to the pharmacy to pick up prescriptions sometimes pay more out of pocket with their insurance card than they would have if they didn’t have coverage. But state regulators are doing something to try to ensure Ohioans pay the least possible. 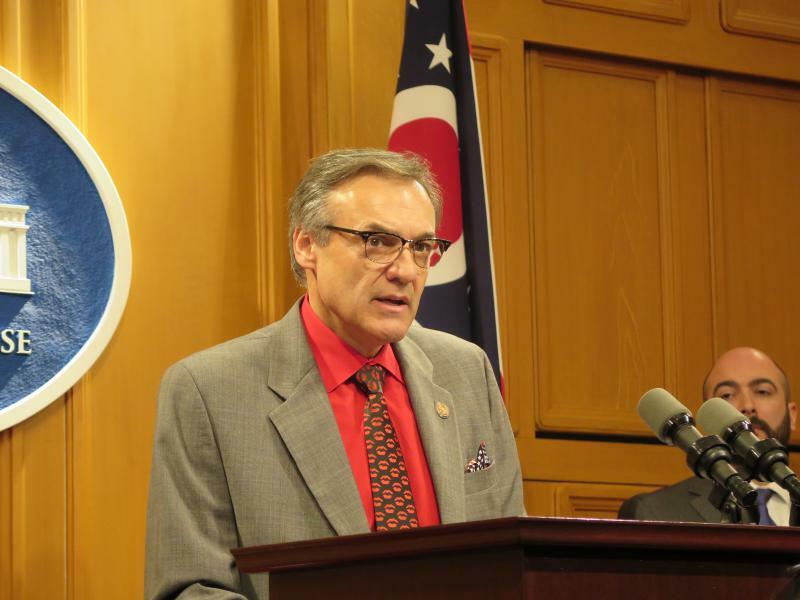 State lawmakers want more information about the billing practices of companies that handle prescription drug benefits for millions of Medicaid recipients in Ohio. That's because they’re being accused of using the pharmacies they operate to drive smaller pharmacies out of business. Sponsors of a bipartisan bill in the state Legislature say they have a plan to lower the price of prescription drugs. 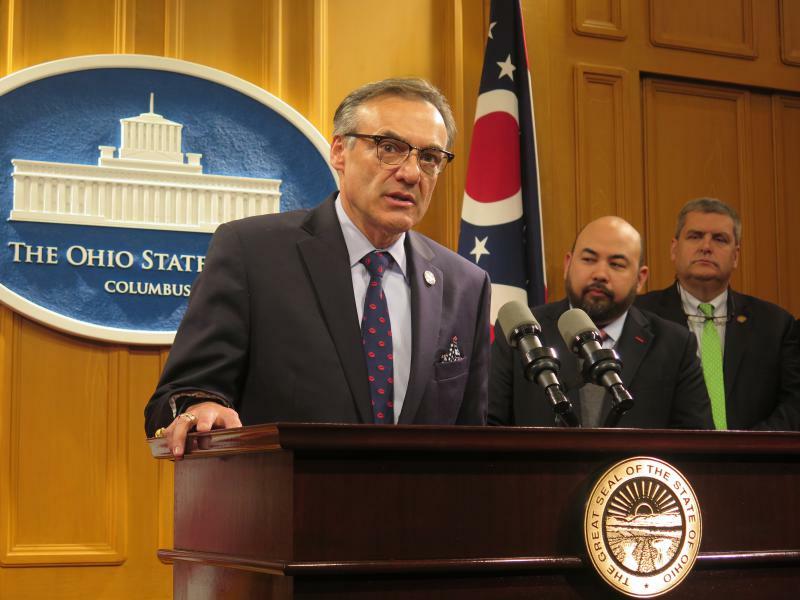 But it doesn’t do it the same way as the issue Ohio voters rejected in November – it’s aimed at the middlemen in the insurance process, pharmacy benefit managers. A program that helps working families in Ohio afford health care for their children with serious medical conditions is in limbo right now.